SilkStart uses state of the art encryption, physically secure servers, SSL tunnels and more to keep your information safe and secure. SilkStart uses Amazon Web Services (AWS) to support our global cloud infrastructure. The AWS global infrastructure is designed and managed according to security best practices as well as a variety of security compliance standards. With SilkStart, we use only the best in class data centers, hardware and updated software infrastructure. 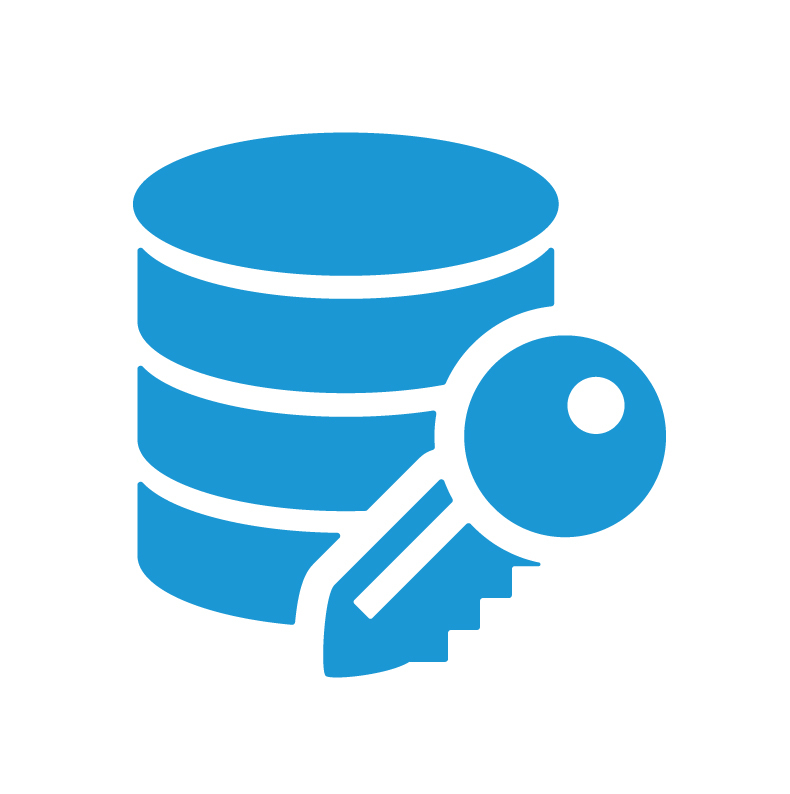 Rest assured your data is encrypted, safe and only accessed by the right people. We use Amazon Web Service’s 256 bit encryption to keep your data secure. Each AWS availability zone has multiple independent network connectivity providers ensuring you and your members are online, all the time. 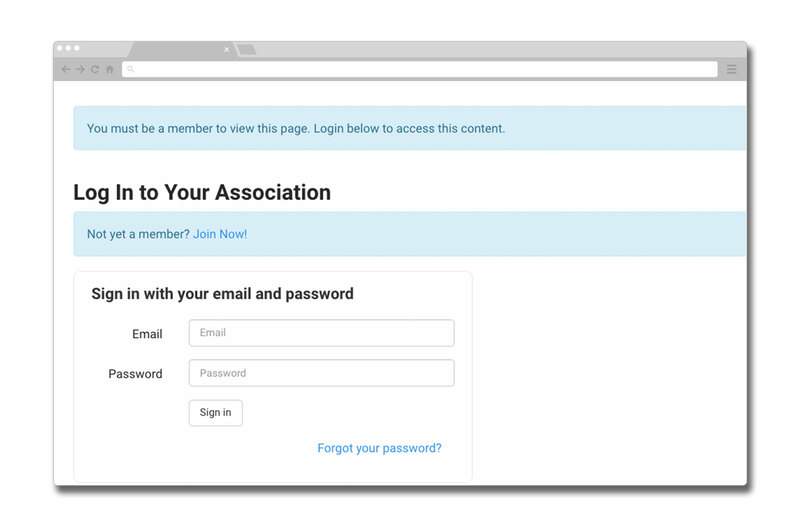 All members must use their email address and password to gain access to member restricted areas. We give you the power to decide which type of user you want to access any webpage on your site. Administrative login rights can only be created by those with the authority. We integrate with only the most reputable 3rd party service providers to process credit card transactions through SilkStart including Stripe, Paypal, Beanstream and Authorize.net. SilkStart is built on top of a foundation of some of the most secure and acclaimed computing infrastructure in the world. Certify your domain with a world standard SSL (Secure Sockets Layer) certificate to keep your user’s web sessions secure. Each branch gets the same security provisions as the parent network, keeping your entire organization secure.